My face is not hid from you, says the Lord. You are not a stranger or foreigner to Me, but a valued citizen in My kingdom with all the saints. My throne room is your rightful access. Come boldly. You are at home in My presence as My child. I have given you the keys to My kingdom with all the rights and privileges as My beloved offspring. Everything that I have is yours. Arise to your rightful position and full entitlement as My beloved child! I Am the Lord of Glory, the King of Kings! You are NEVER without help or hope. I have made you a king and a priest unto Me and given you authority and dominion over your land. You will not just rule with Me someday, but I have made you to reign in your life as a king. I have given you power and authority over the darkness of this world. You are a child of light! No weapons that are formed against you will succeed. My shield of faith that I have given you freely defends you and extinguishes all the fiery darts of the wicked one. I have crowned you with My loving kindness and tender mercies, and given you My undefeatable sword of the Spirit. The enemy cannot conquer you or your land as you position yourself in total trust in Me, seek My face and follow Me. Then you will be all that I created you to be in Me, says the Lord. 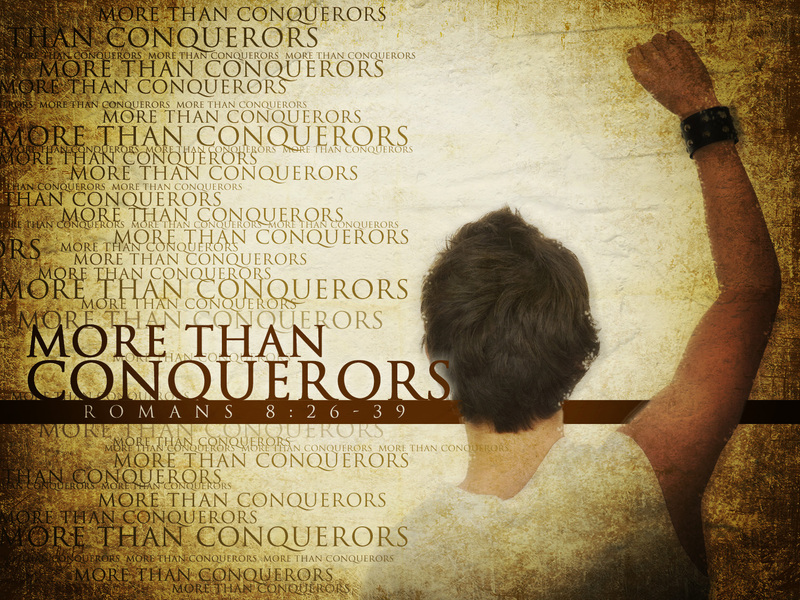 The power of My Spirit that is within you equips you to be more than a conqueror, more than an overcomer. You are not to just survive and barely get by. I have given you power to destroy the works of the devil as you position yourself in Me! I have come to destroy and defeat his works; this is what I have empowered YOU to do in Me! I have fully equipped you for such a time as this. In Me you are a mighty warrior. I call you undefeatable! I want you to possess your land that I HAVE GIVEN TO YOU. You are fully entitled to it! No enemy has a right to trespass against your territory, your family, yourself! See yourself as the fully armed conqueror and push the enemy back that is encroaching your space. He has no right to touch you as My anointed, and I have empowered you to stand against Him. He has no right to take over control of your family, steal from you or bring destruction. I have given them to you! What belongs to you belongs to Me, says the Lord. Blast the evil one back into outer darkness where he belongs. But as for you, I have ordained peace and security, safety and well-being. You are My undefeatable, beloved child, and evil shall not overtake you or that which belongs to you. I Am with you always to insure certain victory and will secure your boarders with a wall of fire about you and My glory within you, says the Lord.